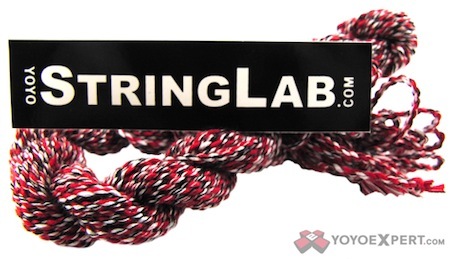 YoYoStringLab is a company dedicated to perfecting string technology. The Type X is the third and greatest of StringLab's inventions. This medium thickness string is the flagship string of YoYo String Lab. It holds tension well, plays smooth at fast speeds, and has a nice weight for added control through tech. 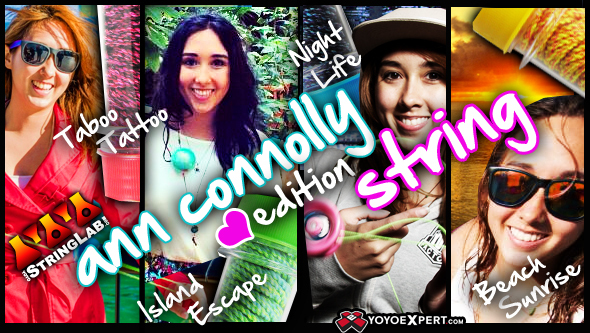 Each string is made with amazing accuracy meaning that you won't have to worry about variation between batches and it lasts much longer then the average yo-yo string! This string can give players of all levels that extra bit of consistency you need to reach the next level!